Rain in the forecast? Just stash and pack, in case you're caught in the downpour. 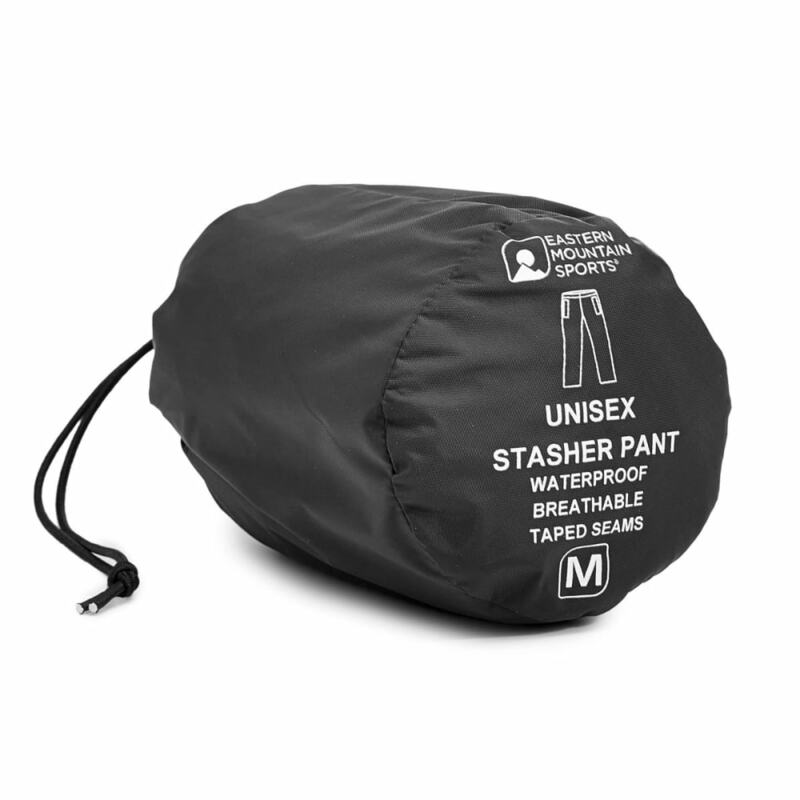 Weighing next to nothing and taking up barely any space, these packable shell pants have your lower half covered against the elements with waterproof, seam-taped construction and adjustable cuffs. 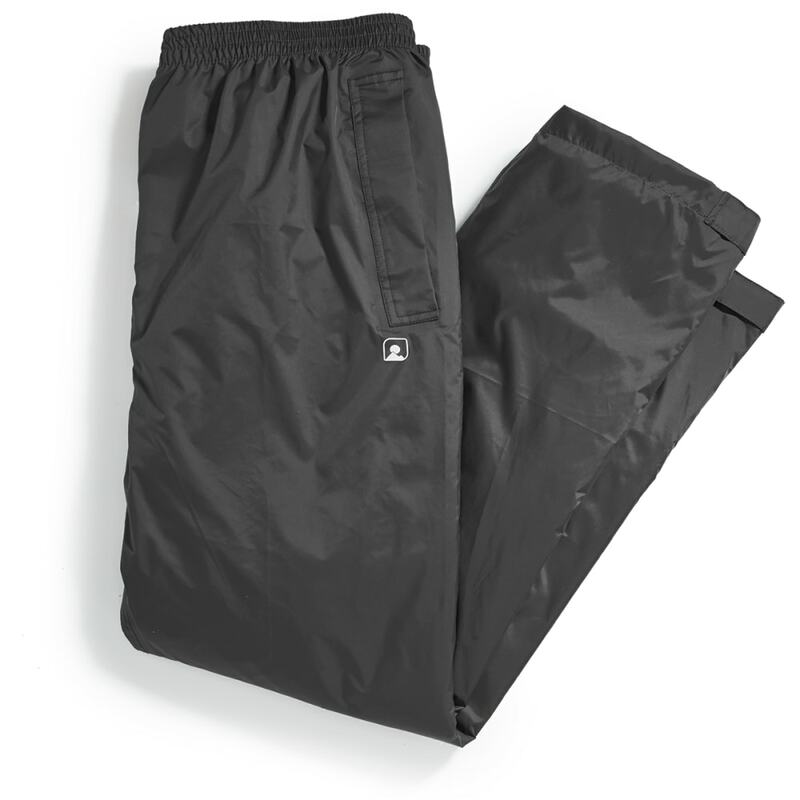 During those stretches on the trail, they're easily pulled over hiking pants and boots for that extra degree of water-blocking protection, and once the storm passes, simply stash them out of the way and continue onward.